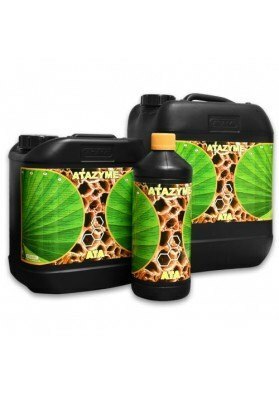 Stimulant of the pre-flowering phase, Atami Ata Terra Max of 1L and 5L. It provides beatiful and dense buds which will increase significantly in size. 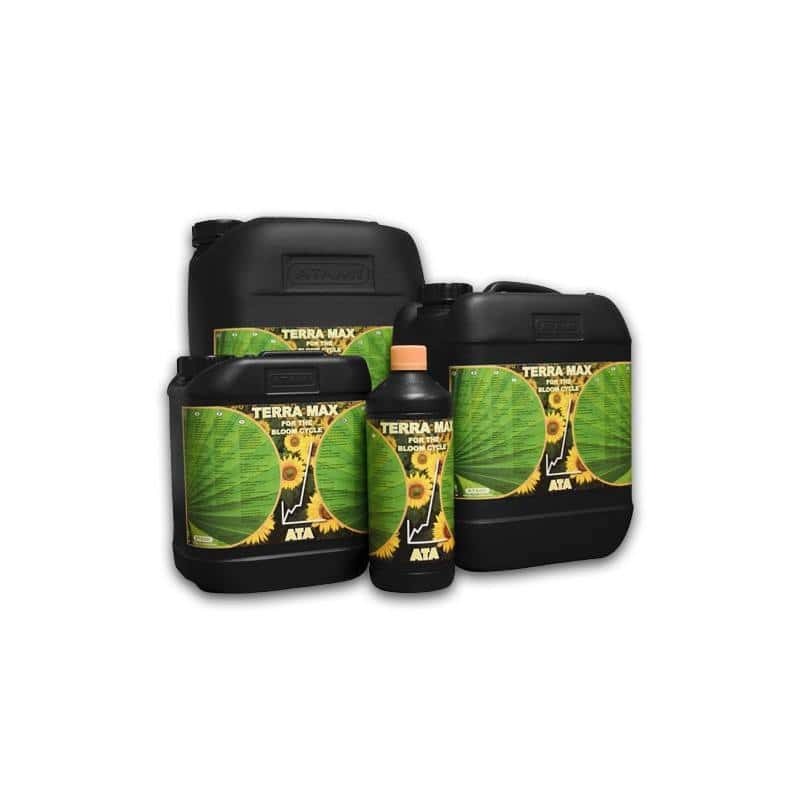 Careffully balanced, complete flowering nutrition that will provide the plant with all the necessary nutrients during the flowering season. 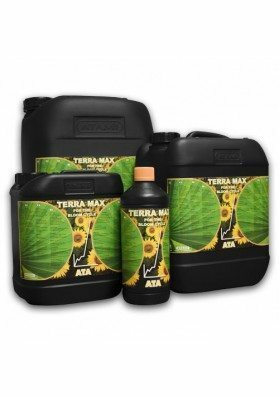 Terra Max has a positive effect on the flowering willingess of your plants. It provides beatiful and dense buds which will increase significantly in size. 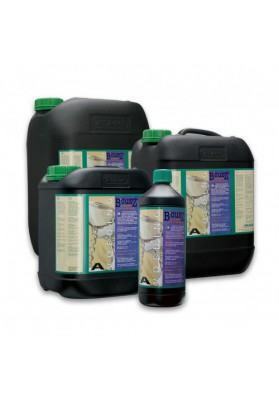 Terra Max is directly soluble in water and easily absorbable by the plant. This makes the result quickly noticeable. Applications: can be used daily throughout the flowering period for the irrigation of the crop. Growing tip: Ideal for airy, lime-rich (potting) composts. Dosage: As a dietary supplement: 1 to 5 ml per liter of nutrient solution. 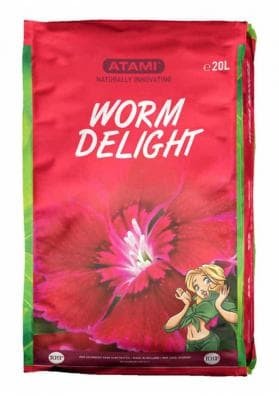 Quality guaranteed: All Atami stimulants and liquid nutrients are sealed and protected from light through an opaque container to guarantee the best quality.